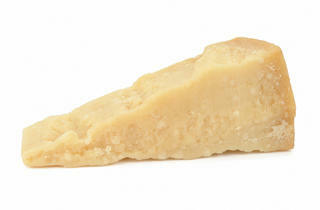 Which offers the best value: Parmesano-Reggiano or Australian Parmesan? It might not carry the Reggiano suffix or bear an Italian consortium’s official stamp, but the Parmesan made in Australia has been taking the cheese world by storm. The Northern Italian areas of Parma, Bologna, Modena and Mantua are the cheese equivalents of France’s Champagne region: If the stuff isn’t produced there, it can’t wear the name tag. 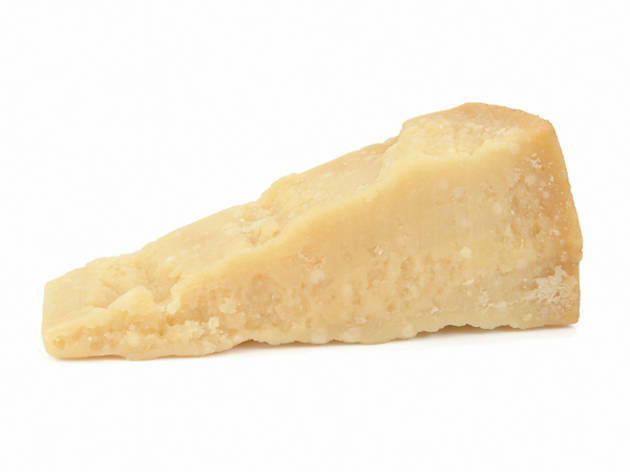 There’s no doubt that centuries of tradition make Parmesan-Reggiano one delicious cheese, but you’d be hard-pressed to find many who could blindly call it out as superior to Australia’s best efforts. In fact, one of that country’s Parms recently took a top honor among the best in the world at the 27th Biennial World Championship Cheese Contest in Wisconsin, and while Trader Joe’s won’t disclose its third-party suppliers, the rich and nutty TJ’s Australian Parmesan is blue ribbon in our books.